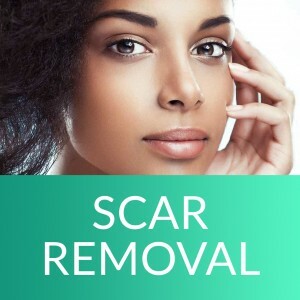 What can the scar removal procedure do for me? Scars are disfiguring marks left as a result of the natural healing process of injured tissue. How a scar develops depends on how the body heals and the circumstances of the original injury and reduction treatment may be taken to considerably reduce the prominence of the imperfection. 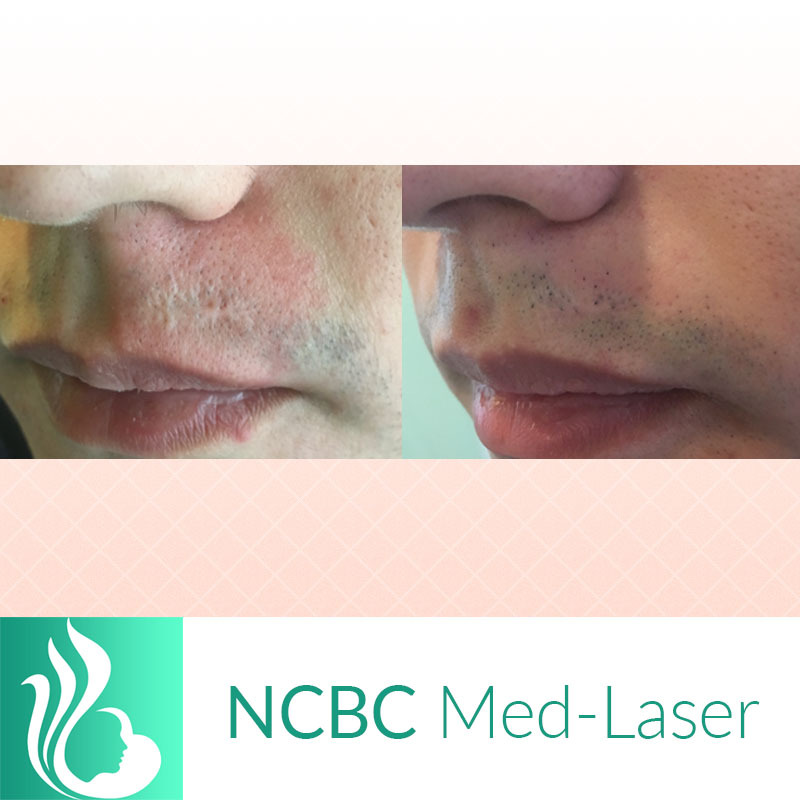 Advanced laser technology in expert hands at NCBC Med-Laser can be used to improve the size, shape, and colour to better how one feels about the personal matter of their appearance. Laser scar removal is safe on both the body and the face and the techniques work on a wide range of skin colours with successful results. The treatment course will depend on the state of the scarred skin as well as how it was caused, including surgery, cuts, burns, acne, dog bites, shingles, or chicken pox. Whether you have hypertrophic scars, keloid scars, atrophic scars, facial scars, or contracture scars, NCBC Med-Laser is equipped with state-of-the-art technology to treat a wide variety of scars. Whether you had acne when you were younger or you continue to be affected, chances are that it has left a lasting mark on your complexion. Acne scars occur when your body creates collagen to repair damage and the resulting scarring and discolouration can be a distressing reminder. While keeping careful attention that the acne stays in remission, the laser acne scar removal procedure can provide needed relief to your skin (and confidence). NCBC Med-Laser is proud to feature the 1540 fractional laser resurfacing treatment which is proven to gradually fade acne scarring and improve the texture and cosmetic appearance of the skin. Each patient is assessed individually to determine the best course of treatment. The best treatment for your scar depends on your scar and the medical professionals at NCBC Med-Laser can expertly correct its appearance beginning with an in-person consultation to thoroughly explain the treatment options and results you can expect. Once your skin has been carefully examined, a customized treatment plan will be designed with your skin care goals in mind. 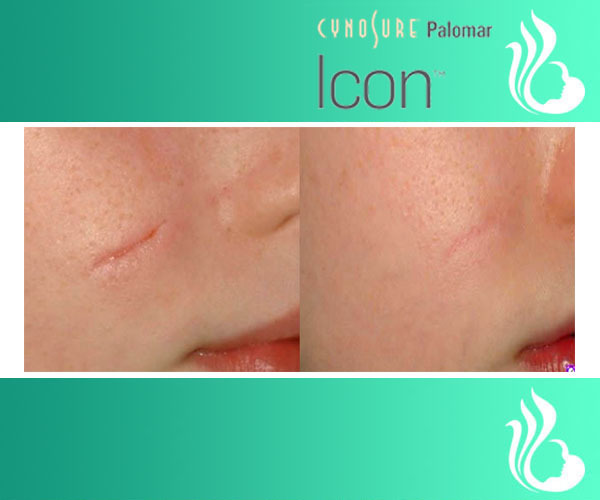 The Cynosure Palomar 1540 non-ablative fractional laser uses high-precision microbeams to penetrate the skin, heat and remodel the collagen stores to improve the appearance of the scar. The XD Microlens allows for deeper penetration to reach the tough conditions of scars. That’s why it’s the gold standard for laser scar removal. Take-home products are also used to fortify and maintain clinic treatment. These safely penetrate the dermal layers to gradually fade scarred imperfections to reveal a more even tone. It started with a friend’s recommendation and now I’ve been going here for 8 months for a few different laser treatments (thank goodness for lasers honestly)… I like that the specialist explains everything in detail and walks me through the process. They have one of the better lasers out there (Cynosure)… It’s a nice, professional clinic-style medspa and I’m happy with my experience. 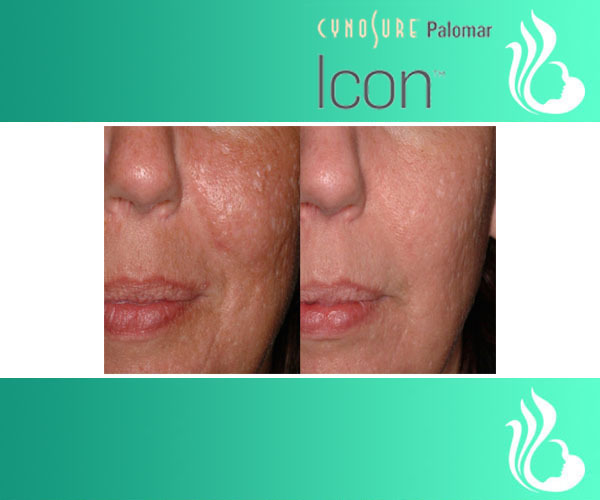 Icon™ is the most powerful laser and optimized light aesthetic platform. With innovative technology supported by sophisticated clinical research, Cynosure products are used by aesthetic cosmetic professionals around the globe. That’s why they lead the world in aesthetic laser technologies that enable the treatments you want most like a laser scar removal procedure with proven results. Wondering about any pain involved with a procedure is understandable. Most patients have a comfortable laser scar removal experience and local anaesthesia is available if you believe that you have a lower pain tolerance. The number of sessions is unique to each patient depending on the depth, cause, size, location, and rate of healing of the skin, and during the initial consultation to discuss the treatment plan, you will be advised as to how many sessions are recommended for your specific scar. On average, 3-6 sessions are recommended.